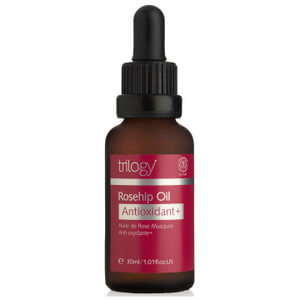 Trilogy Certified Organic Rosehip Oil: nature's way to achieve your most beautiful skin. 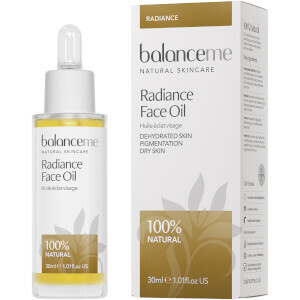 Clinically tested, it is shown to help minimise the appearance of wrinkles, smooth skin and dramatically improve skin moisture levels. 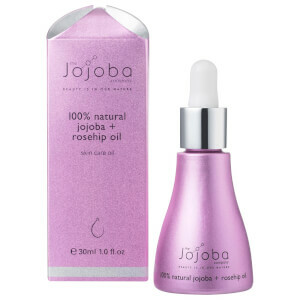 Trilogy’s lightweight, non-greasy, golden Certified Organic Rosehip Oil contains omega 3, 6 and 9, essential fatty acids and antioxidants to restore optimum skin health, leaving the skin's appearance radiant and glowing. 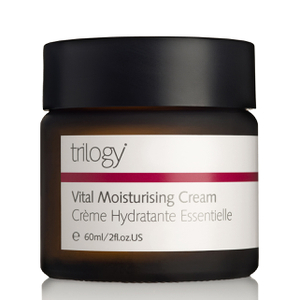 I mix mine with argon oil for a rich moisturising base at night. Fine lines and wrinkles reduced in under a month. I was suffering from eczema on my face and tried various creams to control the dry, flaky and itchy skin (e45 itch relief, eurax, steroid cream) but nothing worked until my sister suggested trying something more natural - that's when this gem of an oil entered my world. Within a few weeks my dry skin was no more and the itchiness went away. My skin now feels moisturised, smooth and looks healthy once again. Excellent product. I using it by day time mixed with my serum and at night only after cleasing the skin. Locing it and looking forward to try using the one with the anti-oxidant components. It's a high-quality product, I used it since weeks ago and it just makes my skin brighter and more hydrated. And it doesn't really take much time for the skin to absorb it. I heard that this oil helps to make the scars and the acne marks away, so I'm waiting for the surprises! Truly an excellent product! I've been using this for a little more than a week and my skin looks brighter already! My old pimple scars seem to be fainter as well. Just mix a couple of drops with your daily moisturizer and you will see the difference! I am very happy that I tried this oil , I saw results instant results. My face had little pumps that have cleared up my face looks clearer and brighter. I have been using it for about two weeks and I only use it at night , so I think with only using it once a day and seeing results so quickly I am very happy with the results. I recomend people to try it.